This listing is for ONE hand dyed silk wrap. 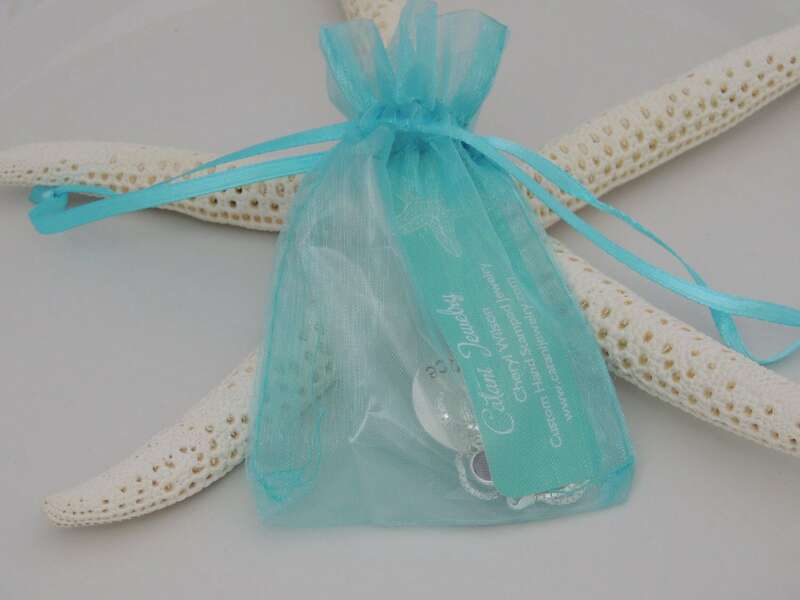 This silk wrap is a replacement wrap for our silk wrap pewter bracelet. 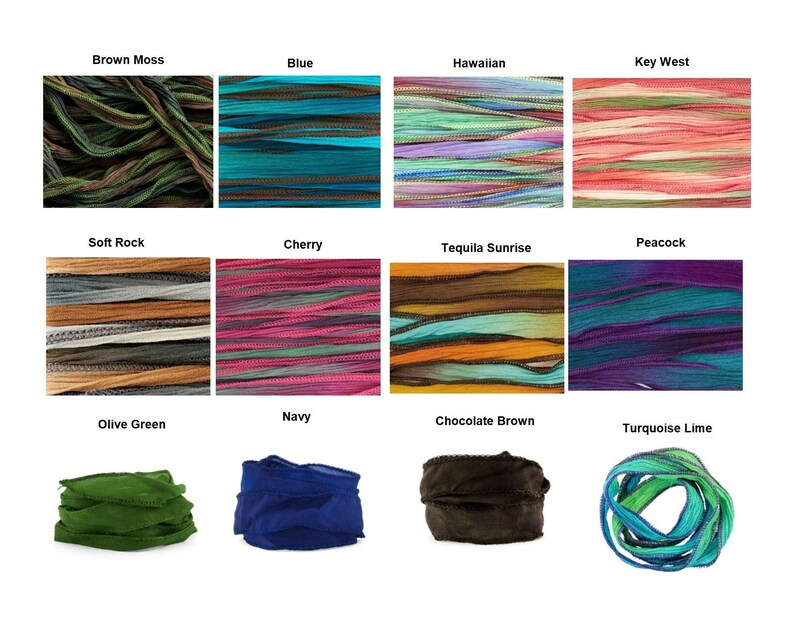 See our bracelet options below.